Iconic US singer-songwriter Bob Dylan has won the 2016 Nobel Prize in literature. 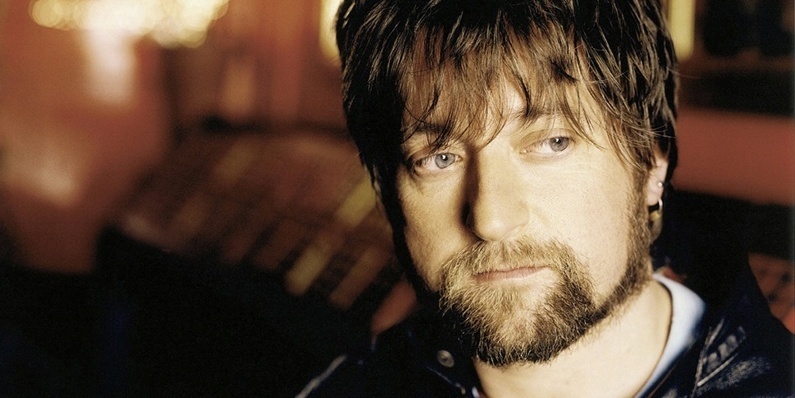 Mercury Prize nominee King Creosote kicked off this year's Cupar Arts Festival with an entertaining set on Saturday evening. An early-modern monk will sing again after four centuries.